As part of last year’s $20K Challenge, we tried to get a hold of an MG3 to test. Under $20K brand new and well-specced, it would have been great to include it in the test (which in the end was won by the Skoda Fabia) but we just couldn’t get one to drive. Then I met Iain Fraser at the 2016 All British Car Day. Amongst all the classic MGs was a Chinese-built MG6. While it would have been good to talk to an owner of an MG3, the $20K Challenge is over now so I’ll take what I can get. I want to see if the Chinese-owned and built MG brand is worth considering. As the year flew by, I finally managed to catch up with Iain and discuss his latest MG, as well as his previous one. 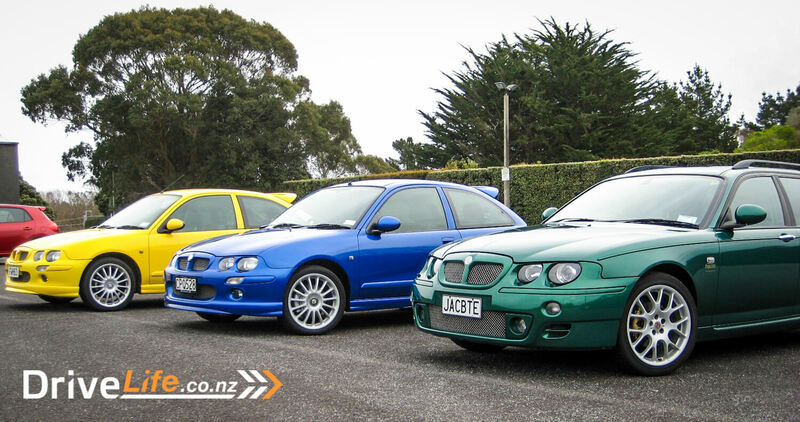 That’s not to say he had a classic MG before the MG6 either – his previous model was a 2004 MG ZT-T. He did have a bright yellow MGB Roadster back in the 80’s though. Iain had the ZT-T for more than ten years, and didn’t leave it stock. I could tell from the way he was talking, that this is a guy who loves to tweak his cars. I could tell Iain was very attached to that MG, and he mentions his sons learnt to drive in it. 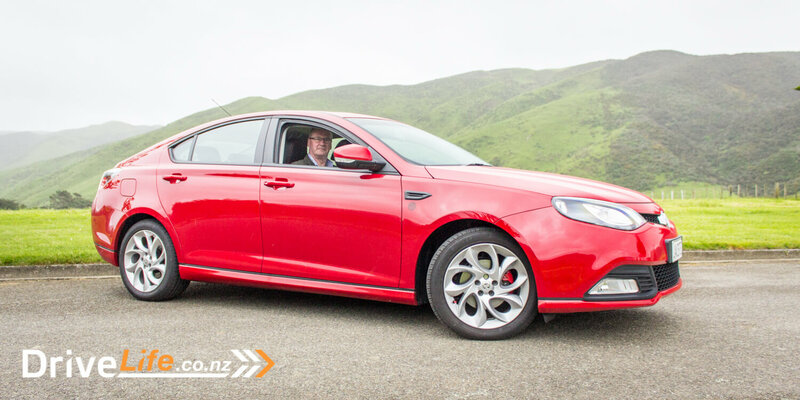 But then he heard that MG New Zealand had announced a special deal for MG6s, giving them away at $19,990K brand new – a steal. The latest facelifted version retails at $38,990. His is the mid-range model, the MG6 GT SE. 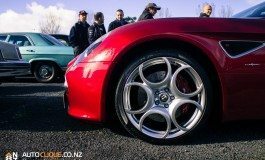 At just under $20K new, he wonders just how much he could lose in value – although he fully intends to keep it for ten years, just like the ZT-T.
After getting buy-in from his wife (never easy), he bought the MG6 and then sold the ZT-T to a guy who bought it sight unseen from Whangarei. Did he leave the MG6 stock? Yeah, nah. He decided to get seats done in black leather with red piping and red MG monogram, and those made a huge difference. “With the car being Signal Red they look fantastic. I’ve upgraded the brakes too. 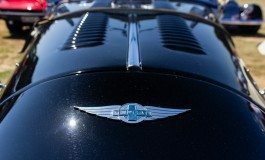 At some point I’ll tweak the engine as well.” Looking at the seats, the upholsterer has done an amazing job – they look like factory items. Another glint in his eyes, this is one MG6 that won’t be left mechanically stock. “I wouldn’t mind taking the MG6 to Stage 1 tune – I’ll chip it and improve the induction system, although as yet have not found anyone with a chip for the car.” I am sure he will keep searching. In stock tune, it gives 118Kw of power at 5500rpm and 215Nm of torque at just 2500rpm. Performance wise, 8.4 seconds to 100Km/h is not too shabby for an 1800cc car. 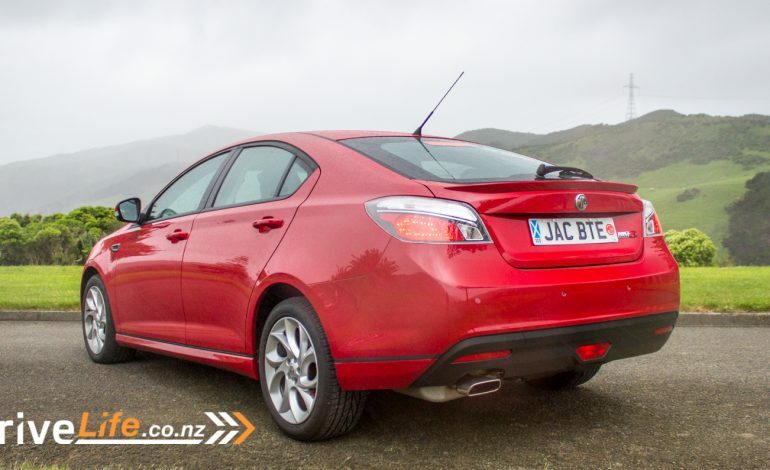 Looking over the MG6, I am really impressed with the build quality and features for the price. Iain’s car has a sunroof, Hill Start Assist, keyless entry and start, cruise control, tyre pressure monitoring, parking sensors, a colour touchscreen and other goodies. The boot is huge. He’s only had it just over a year, and has had no hassles but then he’s hardly used it – it’s only done 3000ks from new. 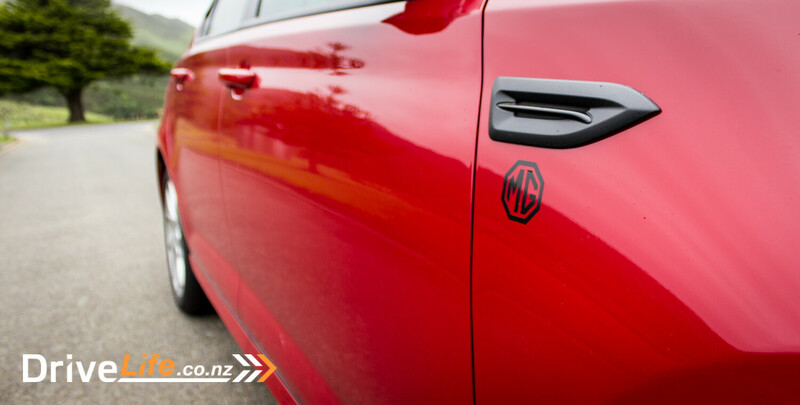 We went on my Favourite Handling Road to test out the MG6. While Iain was driving, I looked over the cabin. Build quality looks very good, and although some of the switches look from a parts bin, it’s nicely put together. It looked the total opposite of the last Chinese car I’d driven, the Chery J11 – where parts fell off while I had the car. Iain pulled over and it was my turn to see if this car would drive anything like the Chery. Thankfully (and I feel like writing that in capitals) it’s nothing like the Chery, which had “Lotus tuned suspension” but rode like a rock and wallowed in the corners. 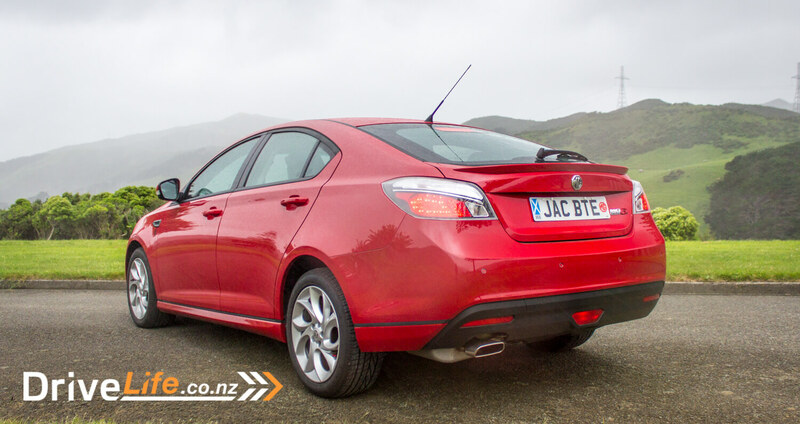 The MG6 handled extremely well, even on some of the tight 20km/h bends. I was impressed. 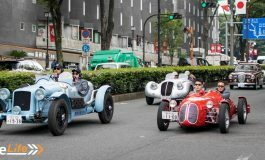 The clutch felt good and although the gearbox was a little notchy at first, I soon got used to it and it felt quite precise – no play in the gearbox, just direct gear-to-gear changes. The ride too was very good – surprisingly good for the handling of the car. Performance wise, I had to keep reminding myself that this is an 1800cc engine. Sure it’s a turbo, but it fair flies along with a decent amount of revs, and yet is also quite tractable, pulling cleaning from low revs. Nice! I had no concerns about the brakes either, although Iain has upgraded them so hard to compare to factory, but there’s a nice feel to them and they are easily modulated. We came across some cyclists, so it was down to middling speeds. 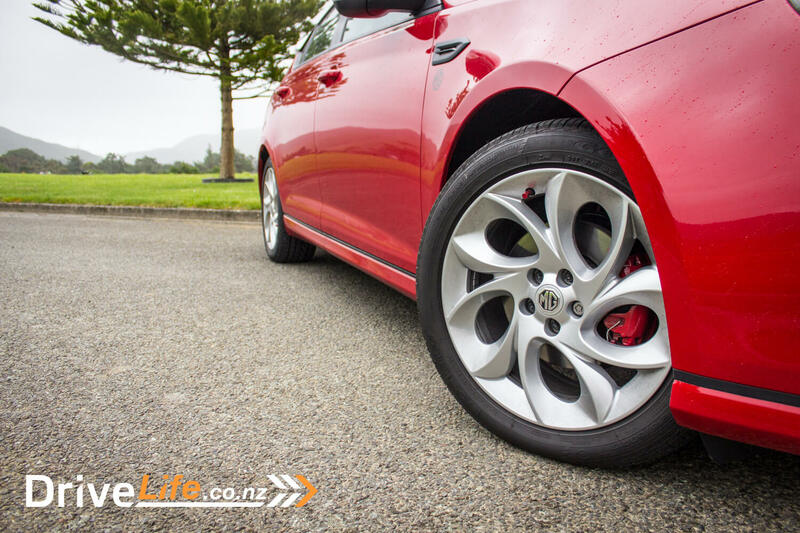 Time to reassess the MG6 – quiet, comfy, well-built, performs and handles. What’s not to like? I couldn’t find anything on that short run that I didn’t like. I did like the price – at $19,900, this was a great buy. Time to start trolling those Saturday papers again for runout models!! Thanks to Iain Fraser for allowing me to drive his car. It was a pleasure.